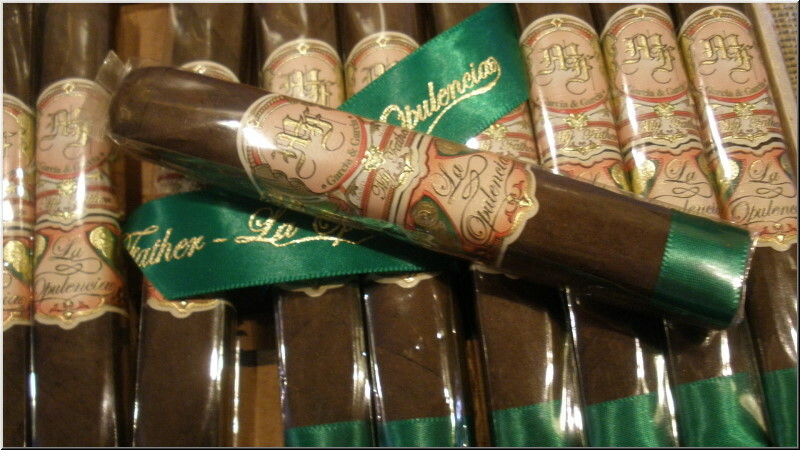 My Father La Opulencia is named after an old Cuban trademark that the Garcia family resurrected for this cigar brand. 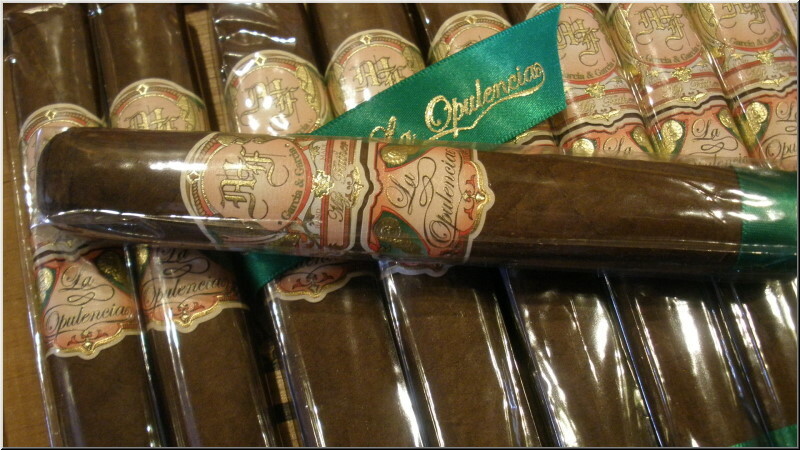 La Opulencia is Spanish for "The Opulent." The cigar is draped in a dark, Mexican cover leaf that the Garcias call rosado oscuro. 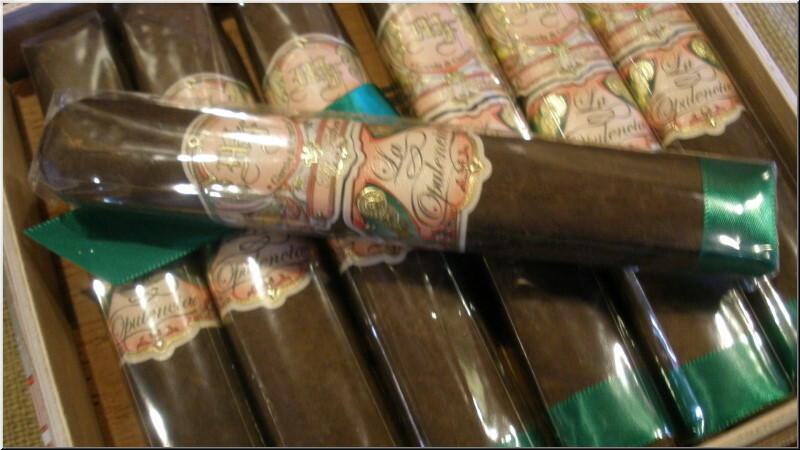 It�s also rolled with two Nicaraguan binders and a filler blend of Cuban-seed tobaccos grown on the Garcia family farms. 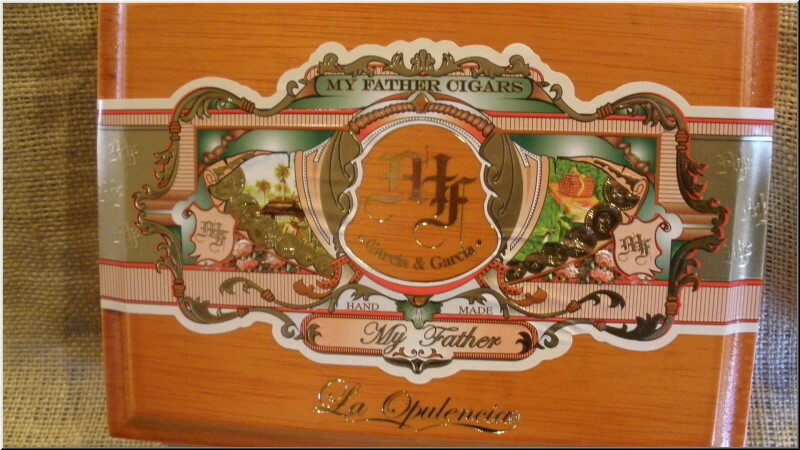 The My Father La Opulencia blend is a marriage of two opulent tobaccos with splendid provenance - Mexican and Nicaraguan. The wrapper is a dark Mexican San Andr�s that the company calls Rosado Oscuro. There are two Nicaraguan binders underneath, one Corojo and one Criollo, both of which bolster the body of the cigar. And then there�s the filler, a combination of Cuban seed tobaccos grown by the Garcia family, owners and makers of the My Father brand. The Garcias have a number of farms in Nicaragua, and La Opulencia shows off the quality of the leaves grown on these tobacco plantations, known as El Pedrero, Las Lometas and La Bonita.